The Unidata Program Center is pleased to welcome new members to the program's governing committees. Committee members normally serve three-year terms; terms are finishing up for three members of the Users committee and two members of the Strategic Advisory committee. 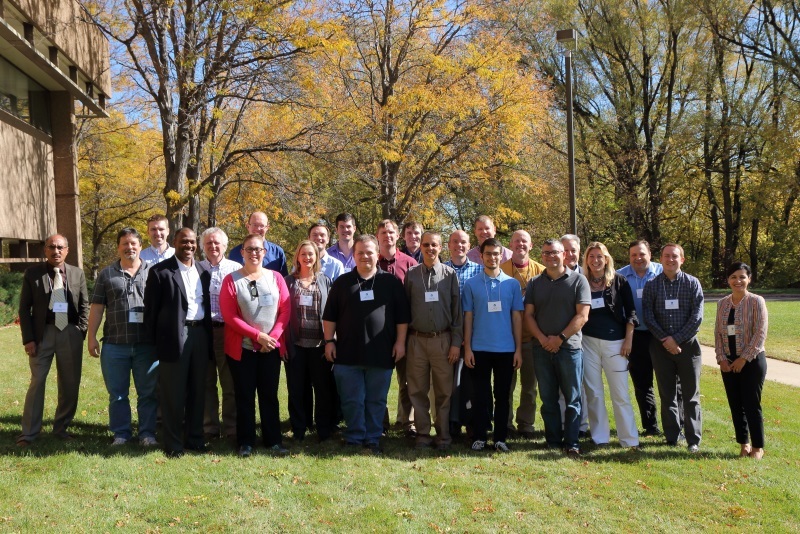 New members and those finishing their terms will overlap for one meeting: a Joint meeting of the Users Committee and the Strategic Advisory Committee to be held October 16-18 at the Unidata Program Center in Boulder, CO. 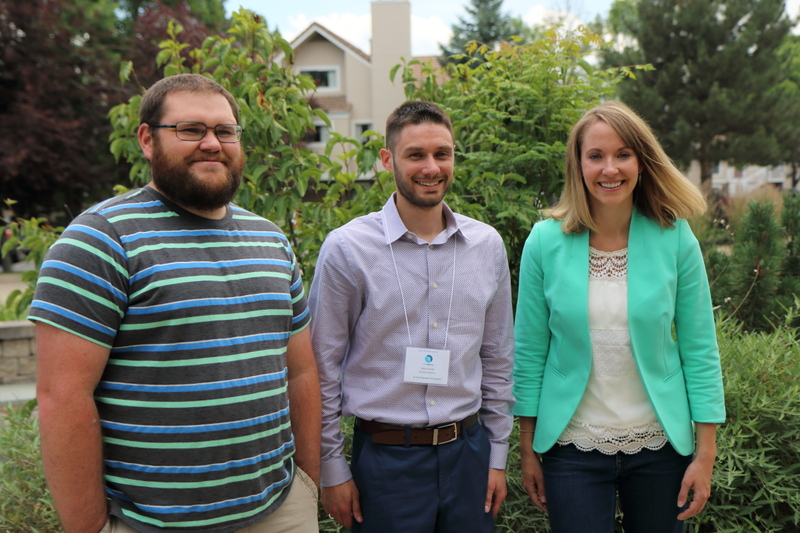 The UPC staff looks forward to working with our new committee members, and to having all the current members of both committees at the Program Center this fall.